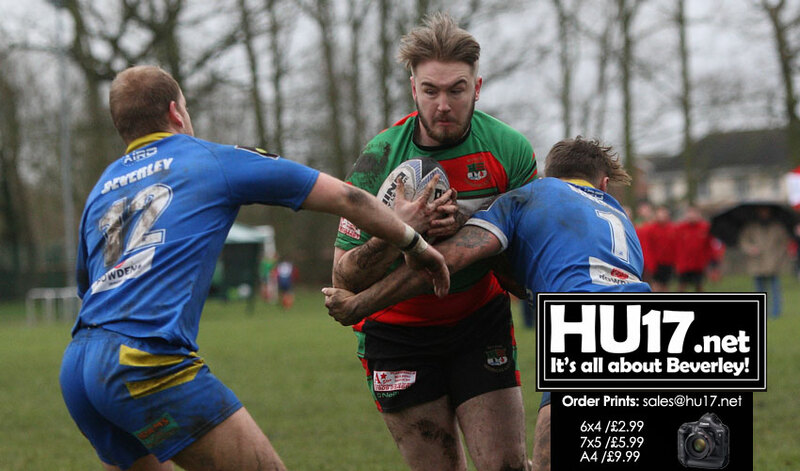 On a cold drizzly day in Hull, Myton raced into a 10-0 lead inside 15 minutes. The visitors weathered the early storm and enjoyed their best spell of the game in the remaining minutes of the half. However the home side added a further try right on the stroke of half-time which seemed to set the tone for the rest of the afternoon. The second half saw Myton add a further 26 unanswered points. Both sides played squads of over 20 players with unlimited substitutions. Beverley fielded a number of players making their debuts and one such player Lewis Straw-a close season acquisition from Skirlaugh Bulls- took the visiting man of the match award. 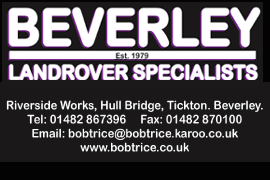 Beverley will next be in action on 4 February at the Beverley Leisure Centre when they play Eastmoor Dragons of National Conference Division Three. Unlike their trip to Myton this game should be of a comparable standard to the Yorkshire Premier Division which Beverley currently compete in.